It's a good training aid if you have a small garden where you can practice some chipping. 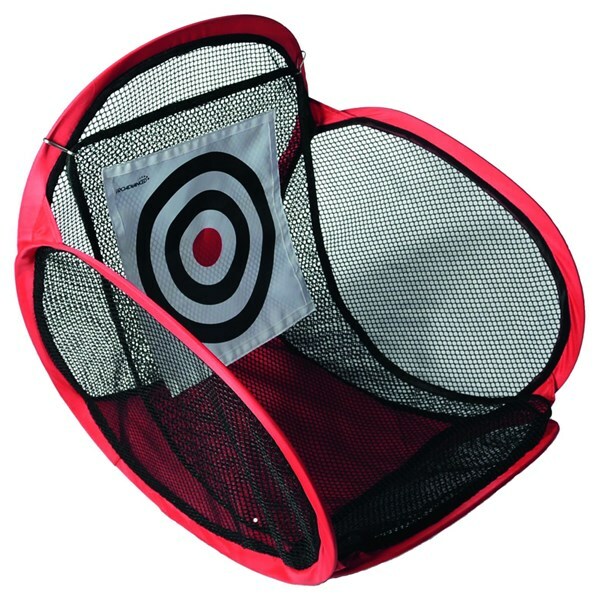 You need to weight it to the ground though (with a book or some rocks or something) or it may overturn when a ball hits the target with a bit of power. 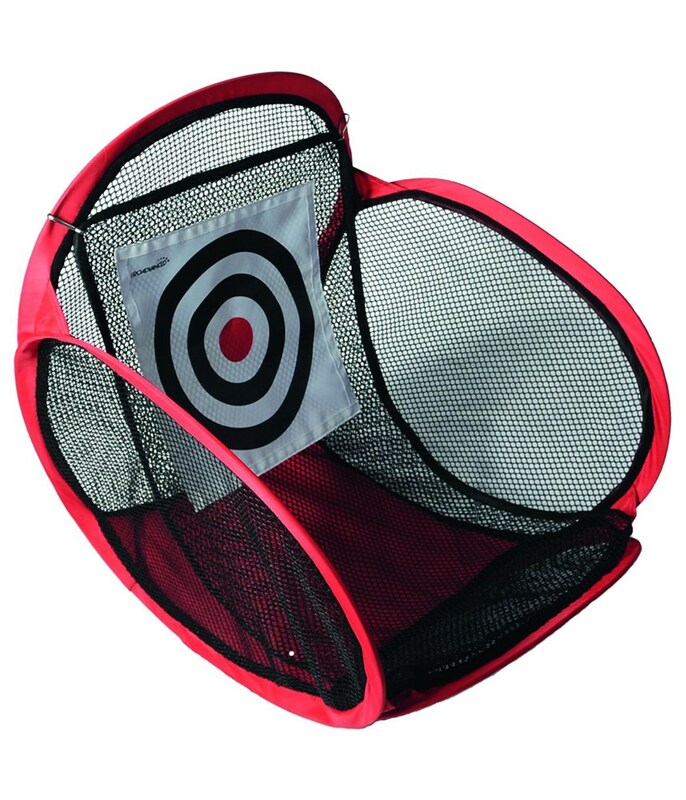 The Pro Chipping Net will help you practice your short game any time and anywhere with its unique pop-up design and with its angled design the balls gather in the bottom of the net for ease of use.